Join the Info War - Subscribe to TNRA! The costs involved in maintaining Truth News Australia are significant, and in order to continue bringing you great interviews and expand our capabilities, we need a revenue stream. To that end, we have now launched our subscription service. You can sign up on a monthly or yearly basis. 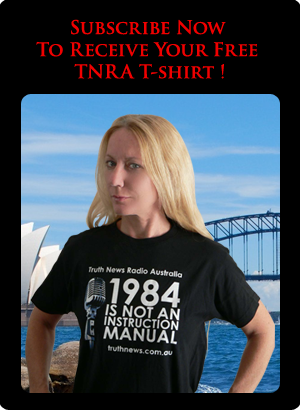 Yearly subscribers can receive our unique TNRA t-shirt and DVD for the cost of postage. We also offer concession subscriptions for those who are not able to afford the full yearly subscription. In order to purchase a subscription please visit our subscribe page. Subscriber or not, you are still most welcome to download our podcasts, but we do urge you to consider taking this important step. 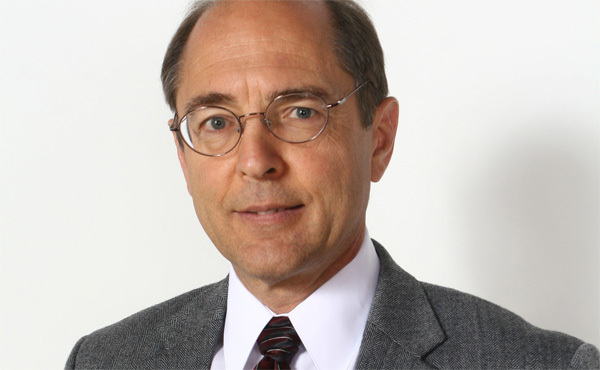 Alternative media cannot flourish if there is not a financial incentive.